A U.S. News and World Report ranks WSU's Carson College of Business in the top 15 for program featuring international opportunities and study abroad. 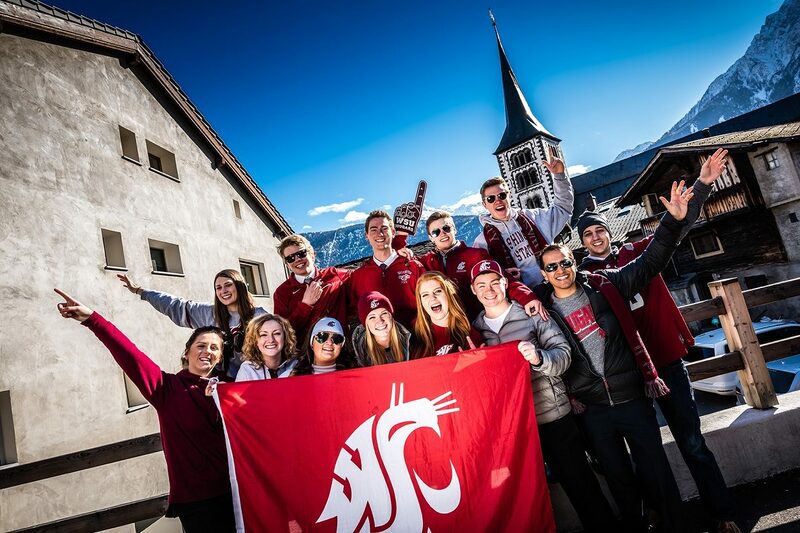 The Washington State University Carson College of Business has been ranked in the top 15 best schools in the nation for undergraduate international business education, as recently noted by U.S. News & World Report. The WSU undergraduate international business program ranked 15th overall and was 6th among public national universities. This continues a tradition of excellence in international business of more than 25 years. “Our international business major and our opportunities to study abroad are key features of the Carson College of Business. These programs provide great learning opportunities for students, especially for so many of our students who come to us without global experiences,” said Chip Hunter, college dean. “Being recognized by other schools of business as one of the top programs in this area contributes to our progress toward establishing the Carson College as the first choice for students seeking an undergraduate business education in the Pacific Northwest. 15th: WSU, Temple University, Arizona State University-Tempe.